So you didn't win a ticket to Google I/O in this year's raffle? If you're a developer, you've got a chance to be invited by Google personally to I/O this year. 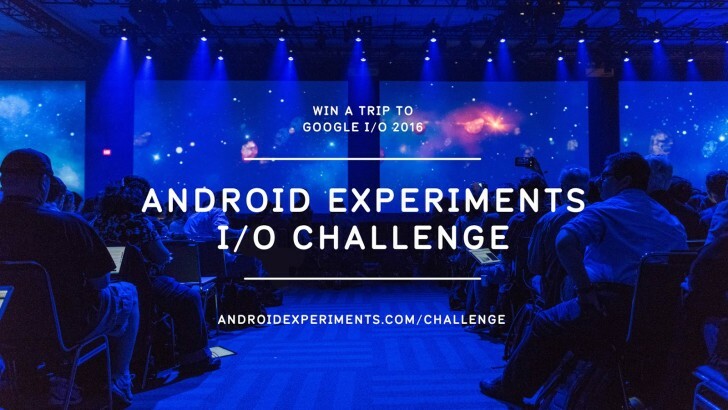 All you have to do is create a particularly cool Android Experiment and upload it to the challenge website. Google started the Android Experiments showcase last year to demo some of the cool things that can be done with Android. You can check out the site if you want some inspiration for your project. An experiment can be anything, as long as it leverages the power of Android—apps, games, hardware mods, Android-powered robots, whatever. If you need some direction, Google provided some helpful suggestions. The top three projects will earn their creator a trip to Google I/O. Three runners up will get a free Nexus 6P. You have to have your entry in by April 13th to be considered. The Challenge entry page appears to be down right now, but it should be up later today.